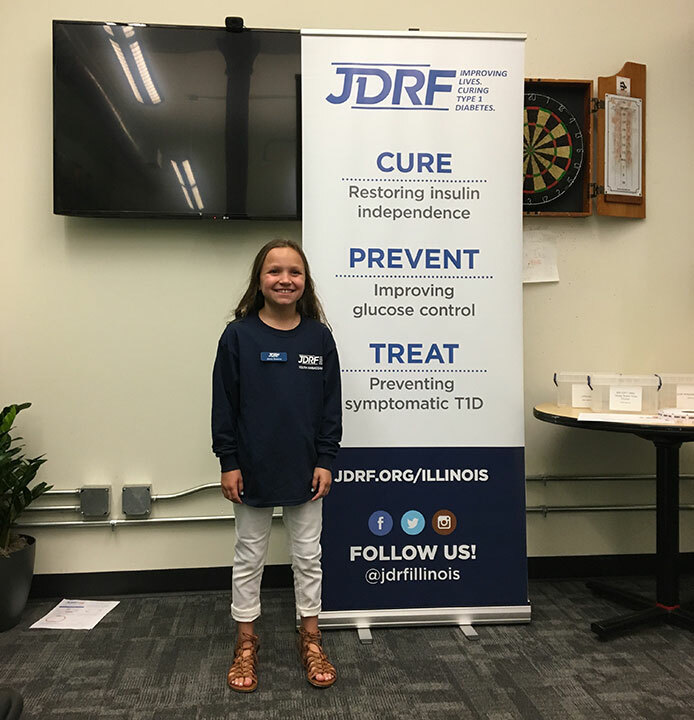 CHICAGO (WLS) -- Jenna Skweres has been a Type 1 diabetic since she was 18 months old. Now, at the age of 10, the Chicago girl is doing amazing things to give back and raise awareness about the disease. 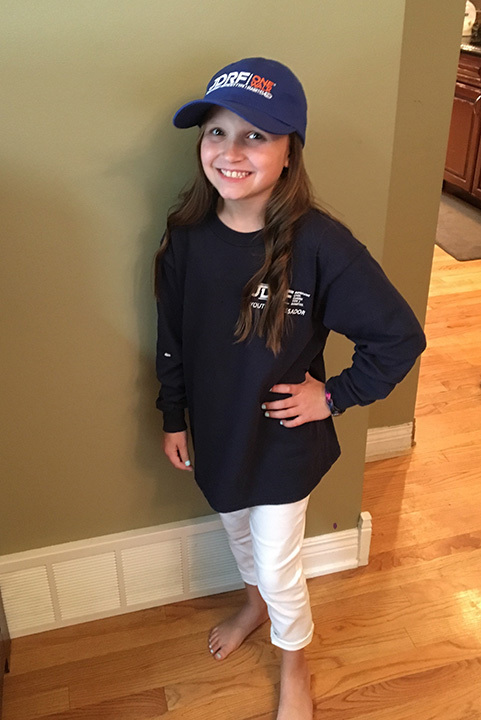 Jenna is a youth ambassador for the Juvenile Diabetes Research Foundation and walks every year to raise money to find a cure. Her team is called the "Jennas Dream Team" and they will be pounding the pavement at this year's walk on Oct. 1. 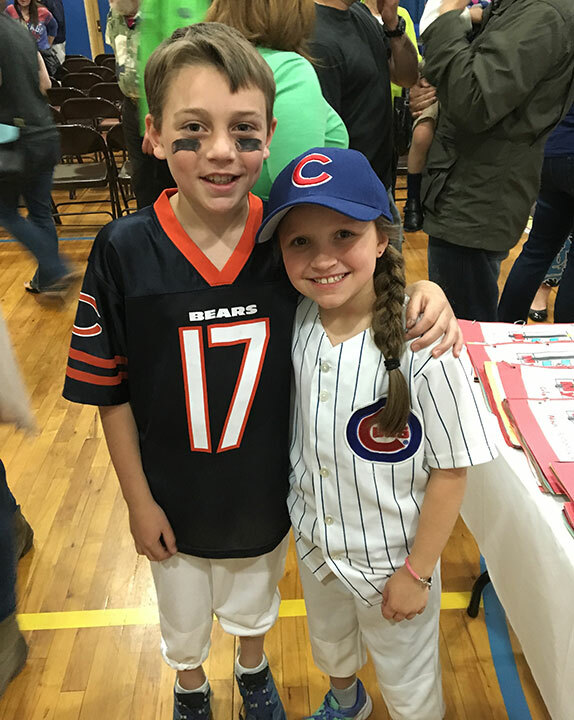 Inspired by Jenna's hard work, one of her friends, Oliver Wolfberg, took it upon himself to raise $800 for Jenna's team. Overall, her team has raised $3,100 toward her walk. 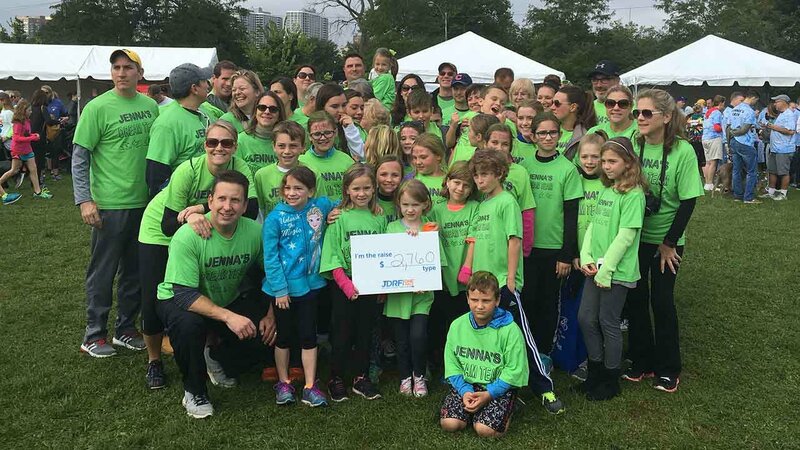 This year's Juvenile Diabetes Research Foundation 5K walk will be held 9:30 a.m. Oct. 1 at Montrose Harbor. 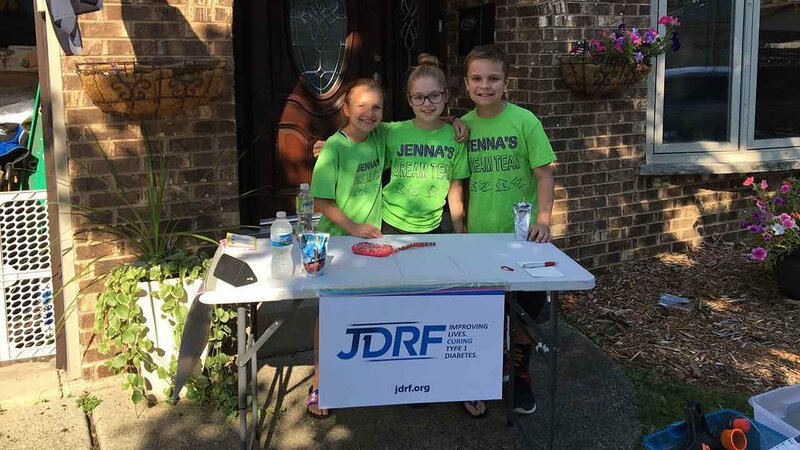 Jenna Skweres is raising money to help find a cure for juvenile diabetes.